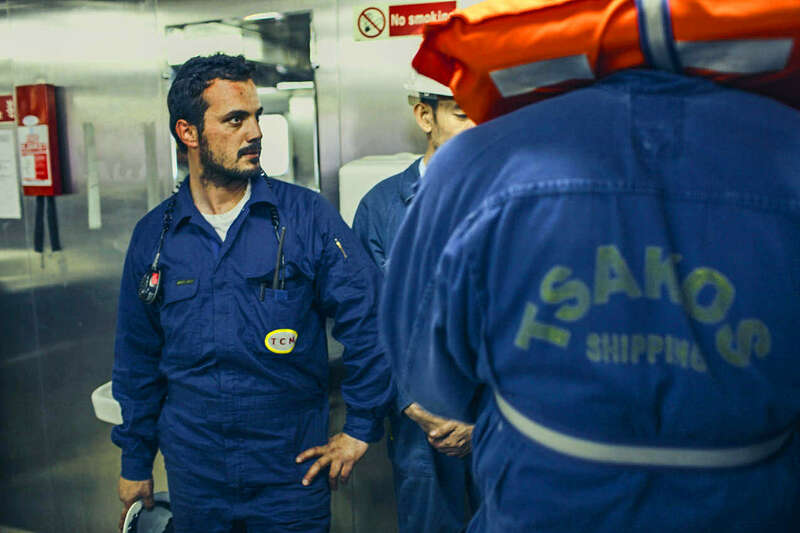 TCM – Tsakos Columbia Shipmanagement (“TCM”) S.A. Established in 2010, with its operating office in Athens, TCM constitutes a joint venture involving the Tsakos and Schoeller Groups. It combines and augments the considerable management and operational expertise and professional skills of the two groups, both in ship management and client service. 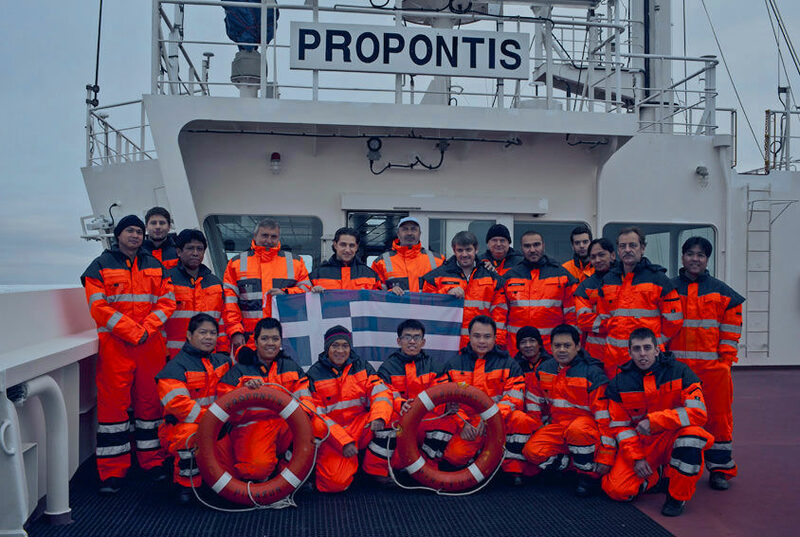 Tsakos Columbia Shipmanagement (“TCM”) S.A. provides technical management, along with operational and crewing services, to a diversified fleet of approximately 80 vessels comprising tankers (including shuttle tankers and LNG gas carriers), as well as container and dry cargo ships with an aggregate capacity of about 7.0 million deadweight tons. TCM builds upon its founders’ excellent reputation while striving to provide the highest quality services to owners of ships trading all over the world. Committed to deliver first class shipmanagement services, TCM continually reviews the performance of its fleet and takes bold initiatives to ensure its steady improvement with a view to fully satisfy its customers’ expectations. 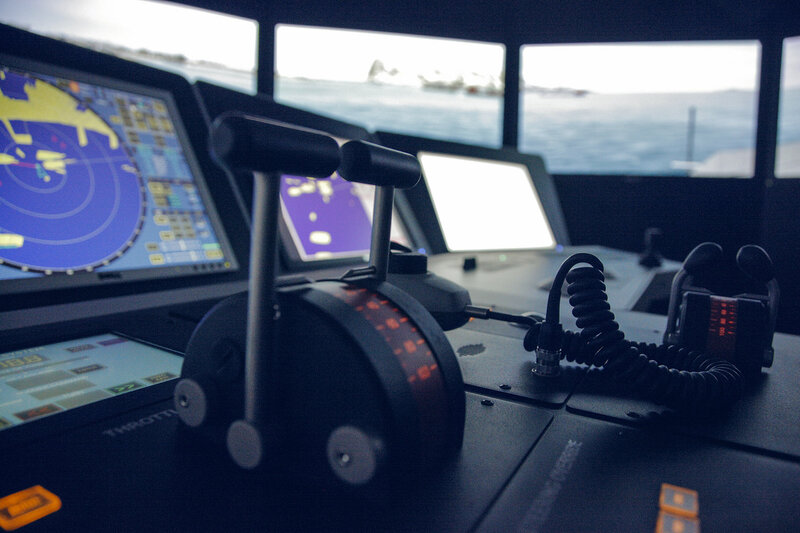 Towards such an end, in 2014 it established the “Maria Tsakos” TCM Academy, a training centre, which comprises a state-of-the-art type A (highest) Kongsberg Bridge Simulator together with Engine Room and Cargo Handling Simulators and other training facilities. Shipping is a people business. 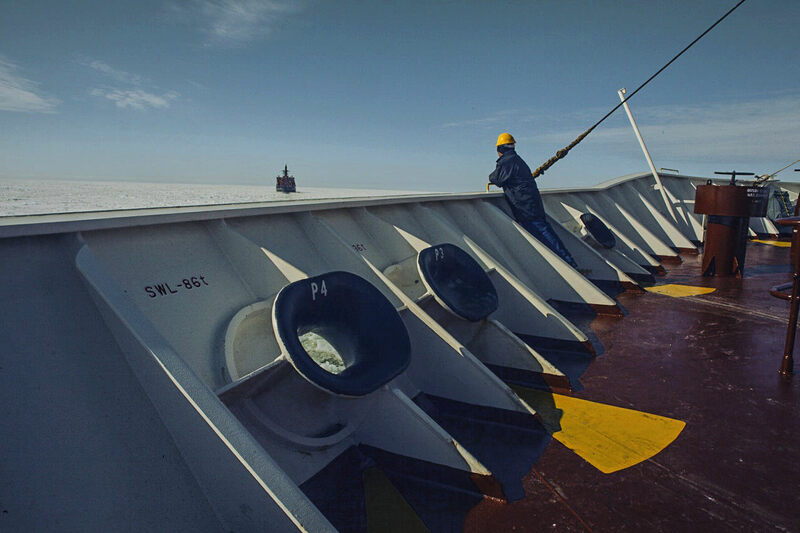 In this industry seafarers constitute the backbone of the industry, the lubricant without which the engine of trade would simply grind to a halt. In TCM we are fervent advocates that the fundamental driving force of our Group’s success is our people; both onboard and ashore. We deem that their personal professional and corporate development go hand in hand with our overall corporate advancement and growth. We believe that only through dedication, teamwork and hard work, excellence may be attained. Thus, we are committed in applying all resources in attracting the best qualified committed and talented long term associates and we actively pursuit and support their continual advancement both onboard and ashore. Being one of the largest employers in the industry we are well positioned to meet the broadest range of career expectations. We are committed to establish and maintain a culture, which encourages engagement, commitment, cohesion and advancement. In this culture, community engulfing talent, teamwork, creative collaboration and shared objectives are pursued consistently and effectively. We are continuously looking for the right people to share and contribute to our vision and mission. If you are interested in joining our team either through a career at sea or a career on land contact us! To set the Standards for Safe, environmentally secured, global sea transportation through the professional Management of well-trained, qualified and motivated seaborne and shore personnel. 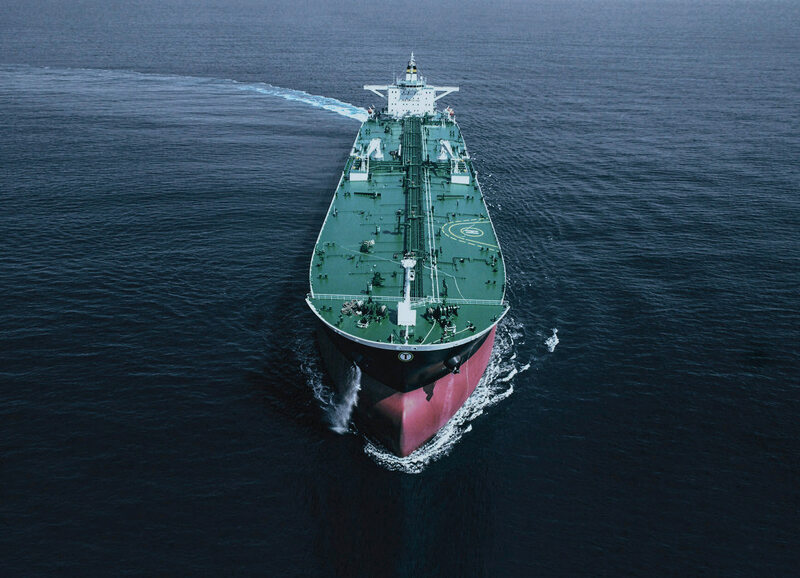 To be the Shipmanagement Company of choice for global sea transportation of goods and energy. To provide quality services with zero accidents, zero losses and no harm to the environment.